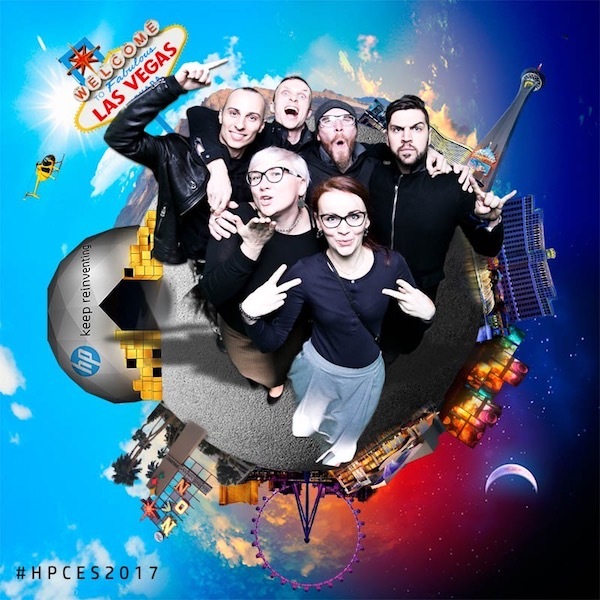 On a rooftop overlooking Caesar’s Palace on the Las Vegas Strip, HP hosted a party for visitors to the annual Consumer Electronics Show. 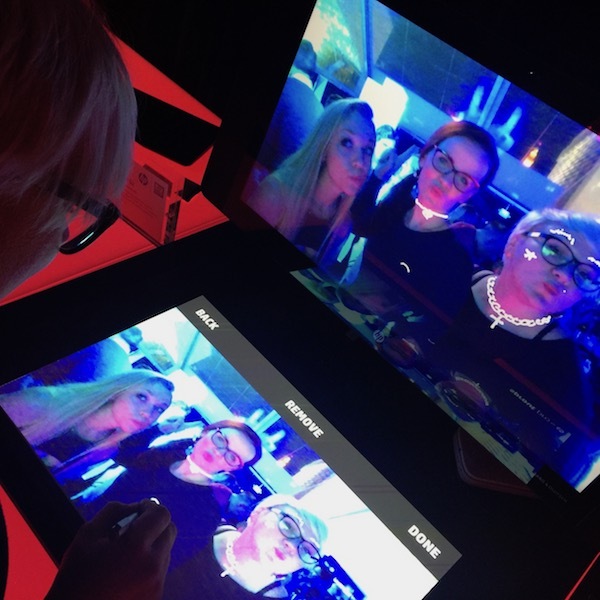 While DJ Disclosure took care of the tunes, guests enjoyed a 360 photo booth, Microdose VR with Android Jones, VR playgrounds and, of course, great shows like Art Universe and Samskara in the 10-meter dome. 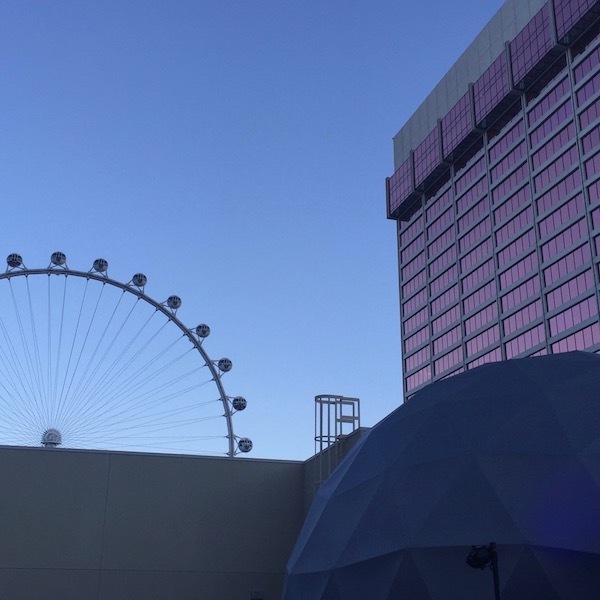 HP likes to be at the leading edge of technology and a portable outdoor 360 EVENT DOME allows them to bring immersive VR to audiences anywhere.